We will help you with any question. Genius Freelancers Inc has the expertise required to deliver quality, cost-effective wed development solution necessary for business to yield high-end results. We build quality websites, tailored to reflect your professional image and effectively market your products and services to the wide range of potential clients which also includes new and established clients all around the world. We have a wide-ranged list of satisfied clients including with financial, business and law firms, real estate, media, professionals and entrepreneurs. We have good reputation for designing more than thousand of websites till today. Our mission is to improve the values of all business we touch through meaningful work and the power of social enterprise. Our goal is to create excellent IT Solutions that makes your business shine. We're small enough to take real pride in each and every job we do, yet agile enough to take on projects of all sizes. We deploy our capabilities in HTML5 and CSS3 at the maximum level to represent high-standard responsive web solutions. 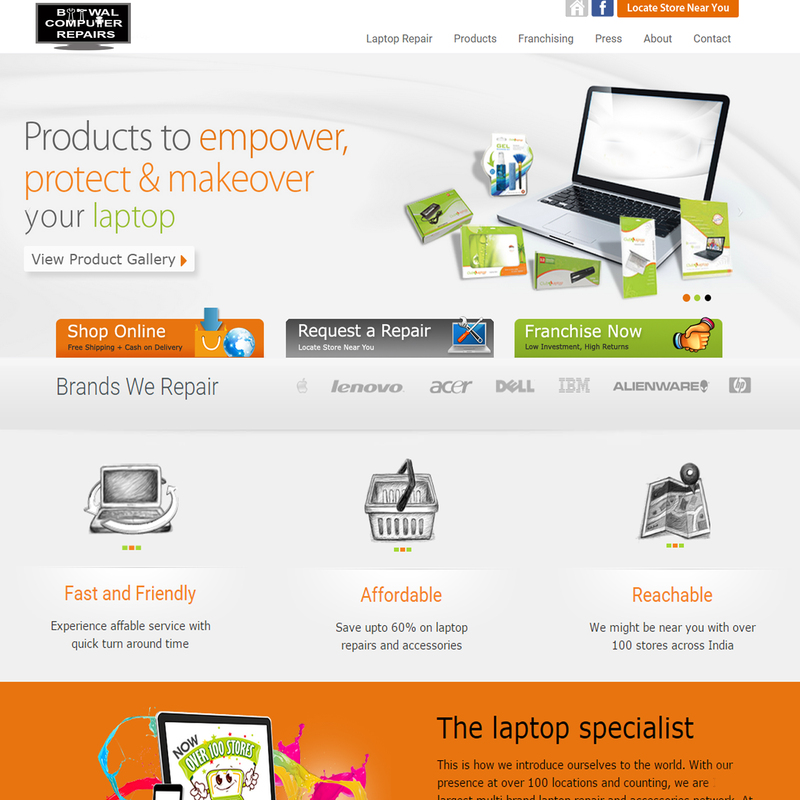 Website suitable to work on every device and every screen size, no matter how large or small, mobile, tablet or desktop. We believe the best mobile experiences are handcrafted, customized from the ground up. When we build for iOS, we optimize our apps for the iOS paradigm. When we build for Android, we make full use of Android’s functionality. Built with the DNA of the device they live on, native apps drive immersive mobile experiences. Everything we do as an iPhone app developer is dedicated to providing our clients the best possible ROI and positioning on the market. We built a large team in order to keep every aspect of our process in house, and you’ll find that we are also dedicated to keeping you in the loop every step of the way. We believe a logo is an identity for a company and keeping in mind these services, we work on our design solutions and graphic branding. We provide a full cycle of security testing to ensure that the information system protects data in the right way and maintains the functionality. We believes that performance and load testing activities should be used at early stages of the software development life cycle in order to follow performance related requirements. Social Engine Marketing is marketing to internet users through natural search engine result page listings and paid advertising. 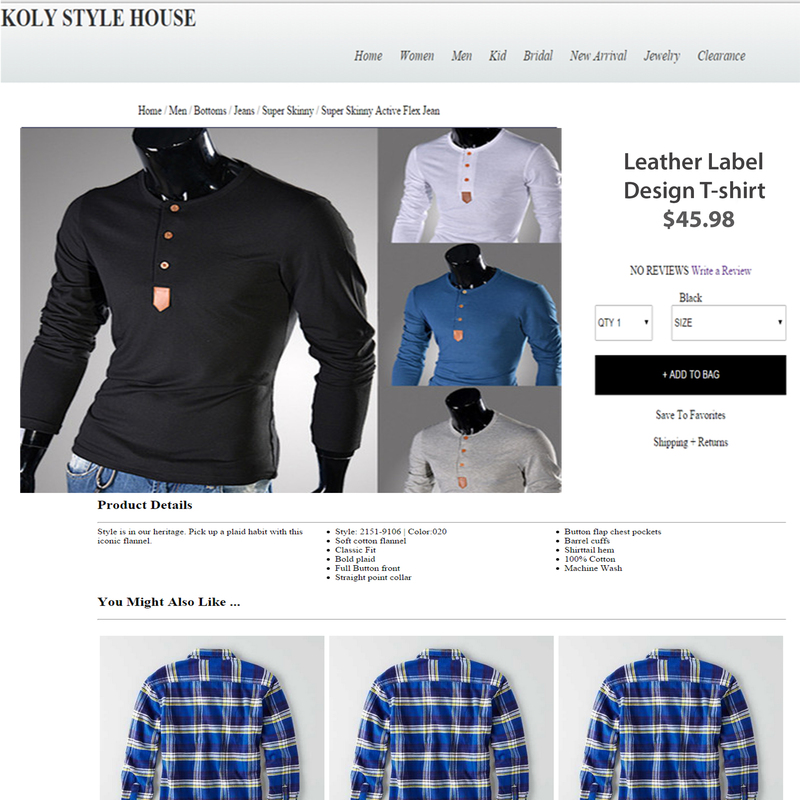 Koly Style House is the global online market leader in Asian Ethnic Fashion. We consistently strive to interpret and re-invent this category, to cater to lovers of Asian fashion from around the world. A one stop online platform offering the widest variety of popular and trendy ethnic fashion.. 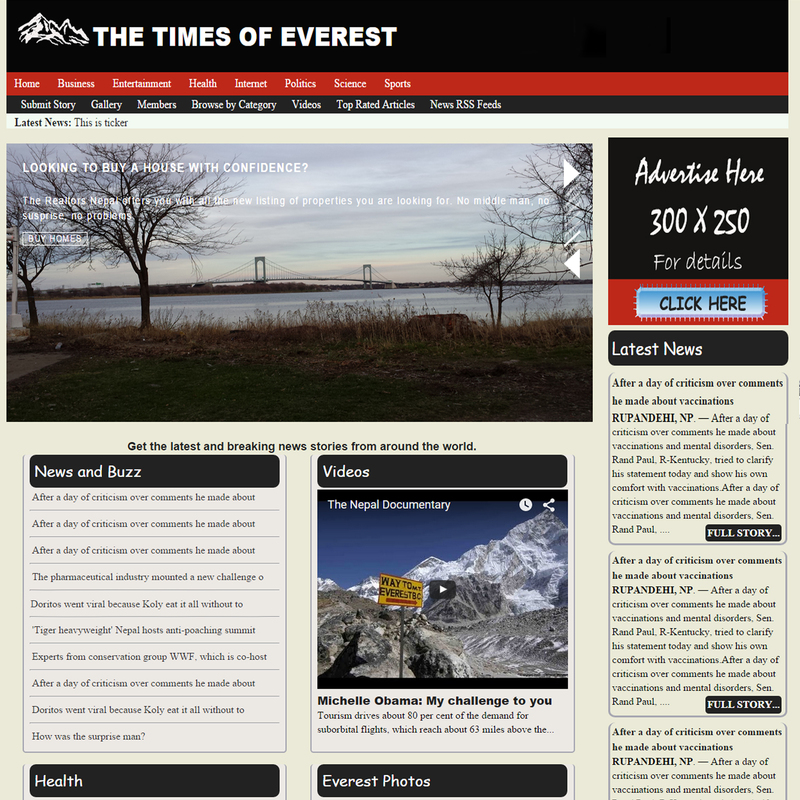 The Times of Everest is Nepal’s most visited news portal with maximum page views on a daily basis.The Times of Everest is a one-of-its-kind news portal that brings content from the entire world. It learns user behaviour and recommends news accordingly and features trending news. 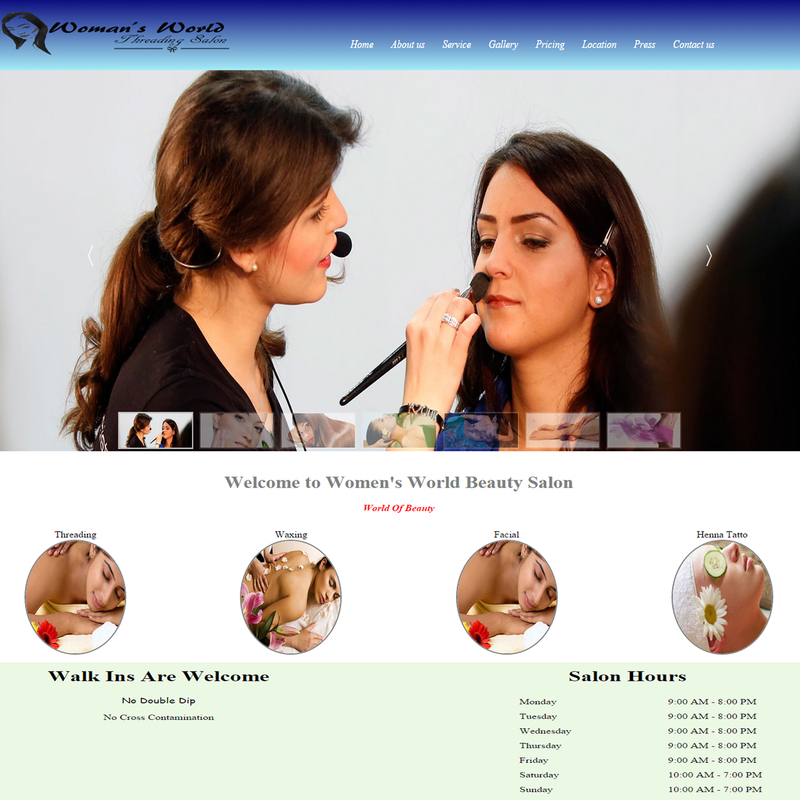 Women's World Beauty Salon is dedicated in providing you with the utmost attention, courtesy, and level of service. Don't leave your appearance to just any salon They offer hair, makeup that caters to each client's unique style and personality. After a day of criticism over comments, everyone wants some real stories which you can find in Megful.com. She is a great writer who is dedicated to provide you with motivational articles, tips, poems, blogs and much more.. The Realtors Nepal knows the residential buying and selling process for your home is very important to you. They	will work and listen to what you want. You want a realtors that will work to create a lifestyle that fits your needs. 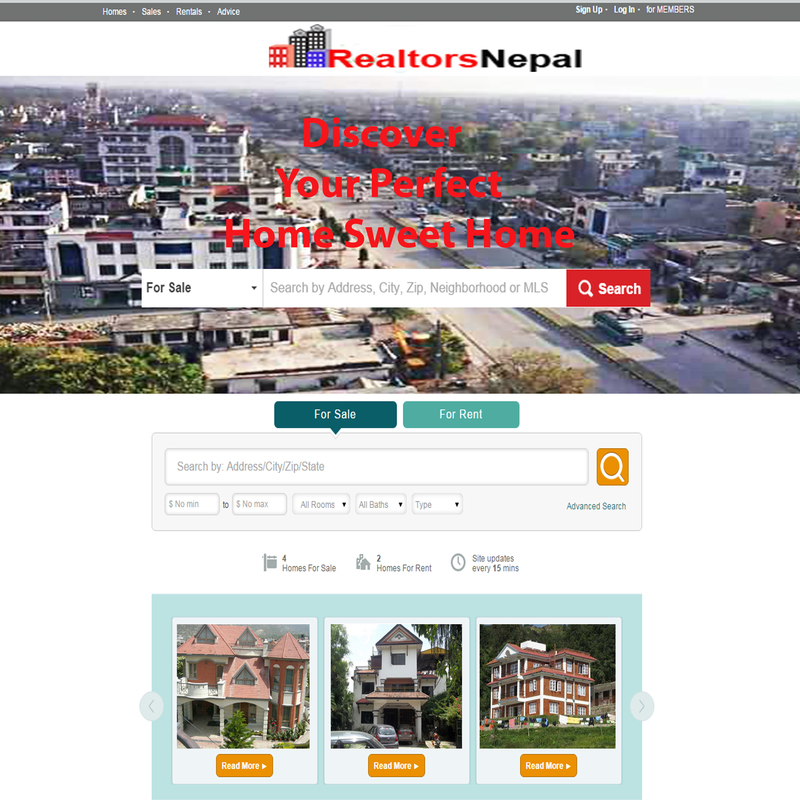 THE REALTORS NEPAL is only one that you can trust. They will make your residential real estate transactions a pleasant experience. Lab Butwal was formed on the experience and knowledge of IT industry of over a decade, envisioning the huge need gap between the demand and supply of quality repair and aftermarket accessories. Lab Butwal as a brand promises to be fast, friendly and affordable. Genius Freelancers Team are outstanding. They have helped me over the last year in designing responsive websites that we are now really proud of. When I need something altered, it’s as simple as logging on and doing it myself within a couple of minutes. I can add and change things on our websites as our companies progress and change. I want to develop a simple and modern website with domain registration for my business and Genius Freelancers delivered exactly what I was after, and exceeded my expectations. I am absolutely delighted with my website – this is big step for my business. I’ll be recommending you to everyone I know. Genius Freelancers Inc interpreted the brief perfectly. We wanted a clean contemporary look to our website. The team at Genius Freelancers Inc suggested functionality improvements that contributed greatly with Search Engine Friendly. From a service perspective they were always on hand, regardless of when they were called or emailed. On time, on budget. Genius Freelancers have delivered us a premium application with all of the features we need. They delivered this business application software on time and on budget and nothing has been too much trouble for them. I feel that we got great value too and would definitely recommend them. Genius Freelancers is a website design company offering the highest quality website design in Nepal. Housing some of the finest web designers in Nepal, Genius Freelancers dedicates itself to the satisfaction of its clients.